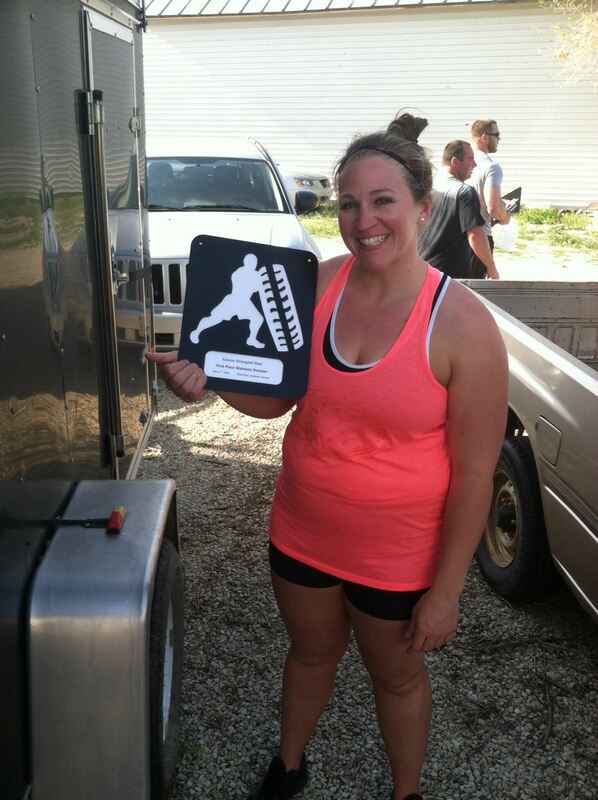 Congrats Angie on first place at the Kansas Strongest (Wo)Man competition! 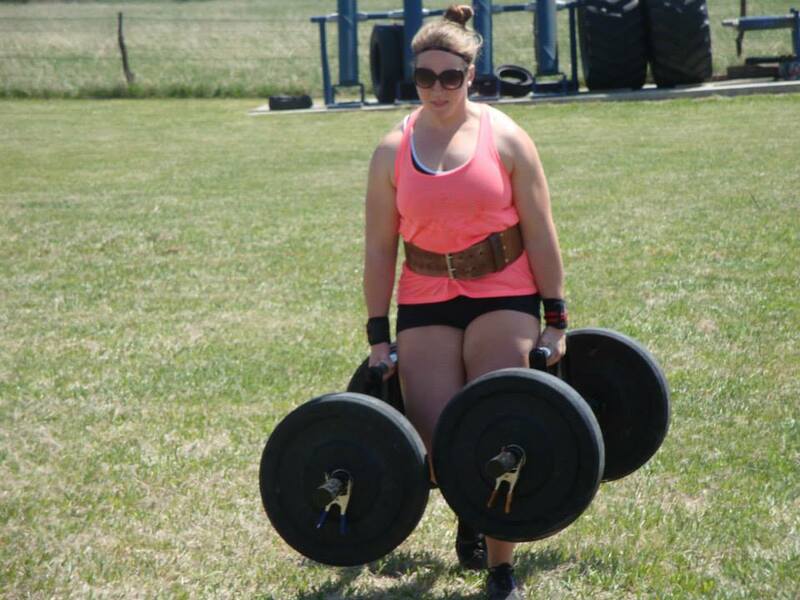 Post weight to comments/ LogWOD . Post time to comments/ LogWOD .